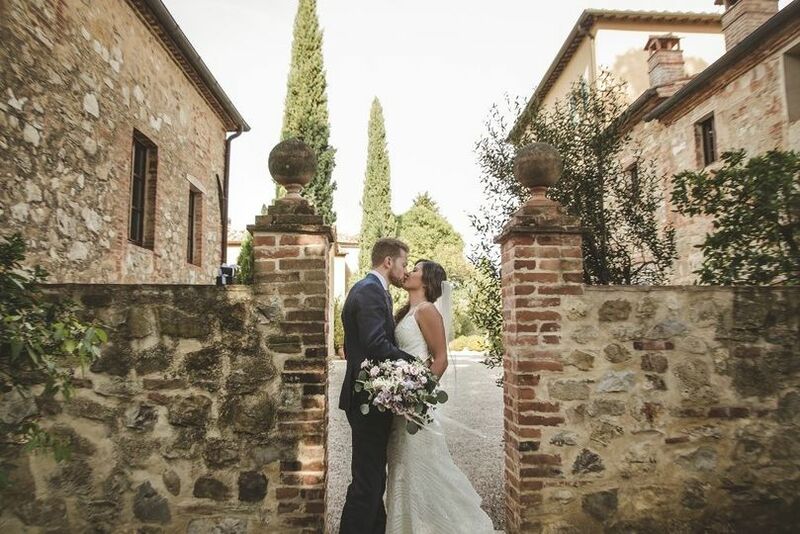 Tuscan Tours & Weddings is my dream come true: my own Boutique Wedding Planning business came to life in 2011 - after working for 14 years at a wedding venue - having in mind to design Unique | Exclusive | Romantic | Intimate International Destination Weddings in one of the most beautiful regions of Italy – Tuscany – where I was born and grew up, and also in Umbria on request. 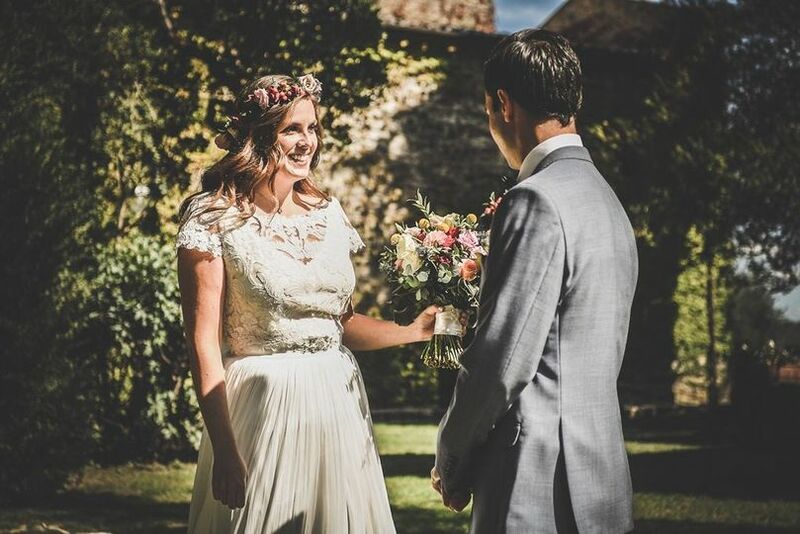 In me you find extensive professional support, unrivalled knowledge of the territory, carefully handpicked venues and constantly-supervised vendors to ensure top quality romantic and sophisticated weddings. Personable approach, passion and enthusiasm, readiness to listen to your ideas and an unquestionable talent to design the wedding of your dreams characterize my work: each of my weddings is truly unique and fully reflects the couple’s dreams and personality, be it an intimate wedding with just close family & friends, or a spectacular celebration with a large party. 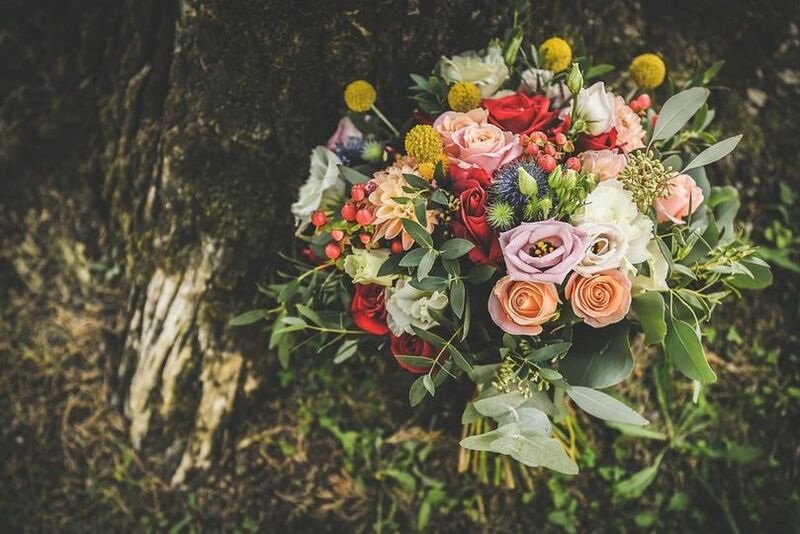 My team and I will guide you through the planning of your BIG day from day 1 to the actual wedding day, will take care of all documentation & legal procedures for your wedding ceremony, will attend the wedding day and the pre- and post-wedding parties to coordinate vendors and ensure that you won’t have to worry about anything. Your destination wedding in Tuscany, Italy is only an email away ! 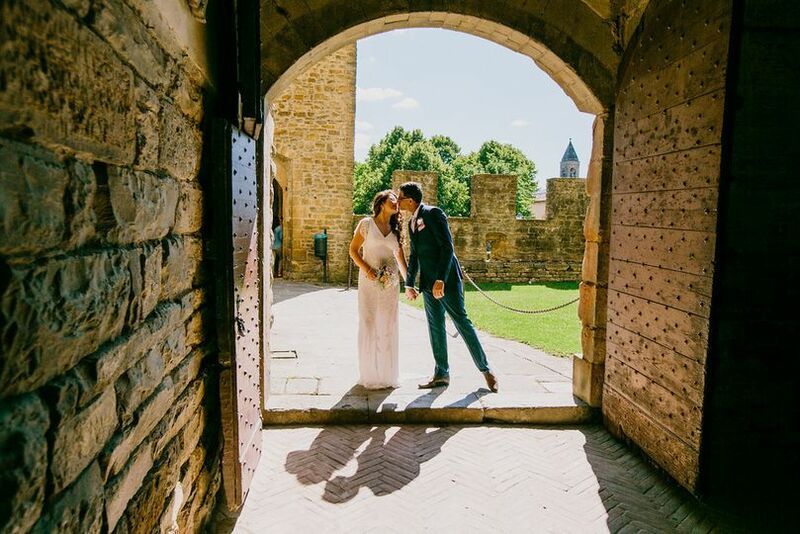 Contact me at info@tuscantoursandweddings.it to know how I can make your Tuscany wedding dream come to life ! 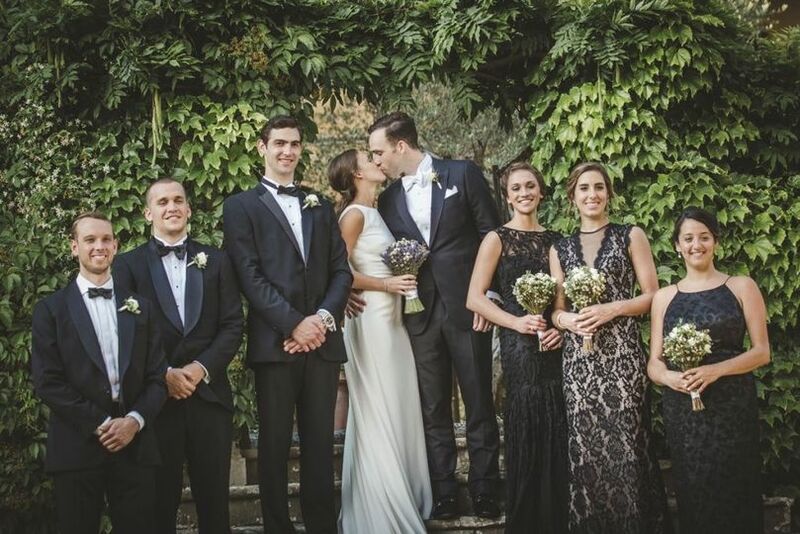 We live in Washington DC and wanted a wedding in Tuscany at a venue that could accommodate all 60 of our guests. We worked with Serena and her partner, Klajdi, who executed our vision and produced a wedding more beautiful than we had imagined. 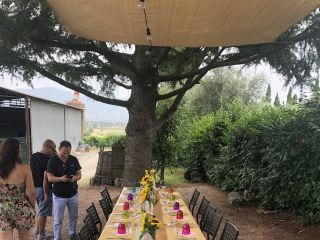 Our weekend included a welcome party on Friday with karaoke, a panini truck, and a gelato cart; a civil ceremony and reception on Saturday; and an excursion to a nearby wine cellar with a private tour/tasting & lunch on Sunday. Serena made the entire process enjoyable and stress-free from the beginning. She kept us organized, informed, and within our budget. Serena and Klajdi were on site throughout all of the events liaising directly with the vendors to ensure that everything went perfectly, and we were able to enjoy our time with our guests. 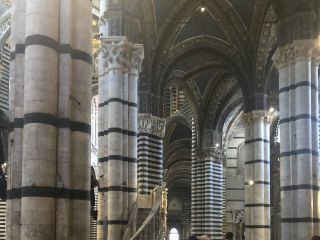 We made two trips to Italy during the planning process. One in November 2017 to check out venues and meet Serena for the first time and one in February 2018 when Serena arranged for us to meet with all of the vendors. She was very flexible with our plans (which changed a few times), extremely helpful when visiting venues/vendors, and showed us sincere hospitality. As an added bonus, she taught us a lot of history about the region (she’s also a tour guide!). Serena clearly has well established relationships with respected vendors and that shows through in the quality of the services provided. All of the guests were blown away by the food, the wine, and the tablescape/décor. In addition to the wedding planning services, Klajdi is a certified sommelier. 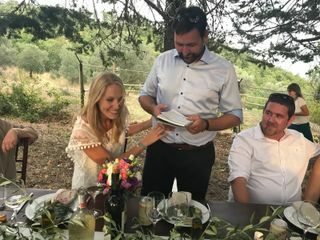 Wine is very important to my husband and he had a great experience working with Klajdi directly to select wines for pairing with the aperitif as well as the dinner at the wedding. Klajdi was flexible with options based on the food selections and price point, and was instrumental in ensuring that the wines were served properly at the event. 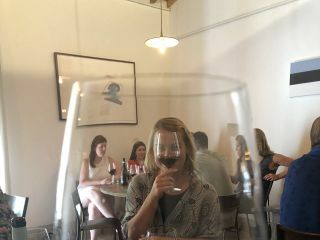 Our guests learned so much from him and came home with a much greater appreciation for Italian wines. We feel fortunate to have found Serena and Klajdi and would highly recommend them to anyone looking to plan an event in the region. Kim your words mean SO much to us! It was a great joy to have the opportunity to be your Wedding Planners and we can also say that it was special to meet you and Zack and truly appreciate you taking the time to share your thoughts!!! 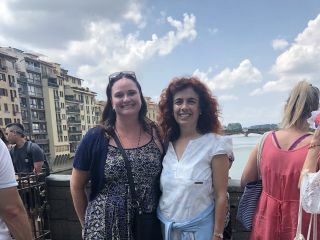 We can't wait to see you in Tuscany again and have more fun together, this time as friends! Serena and Klajdi were incredibly helpful in helping us plan our destination wedding. They visited our venue when we were unable to- taking measurements and cooridnating with vendors. They also recommended local vendors such as florists/DJ that we’re reasonably priced and superb! They eased a great deal of our stress and helped us create our dream wedding! Thank you so much Serena for your attention to detail and for all the ways you listened to our concerns and needs. Thanks guys for these wonderful words, I am so happy that our guidance was helpful and that we were able to arrange the desired services successfully! The most important reward for us is to have seen how happy you were on the day and we will keep this in our hearts forever. Serena is a great person in a personal and proffesional way. 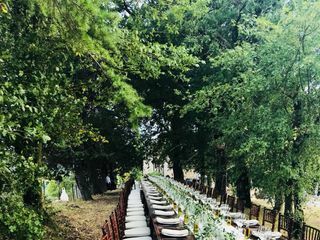 We married in Arezzo and we had the perfect support for all the paper stuff, booking of the ceremony inclusive flower decoration. The days before the wedding even felt like holiday since Serena is well prepared and very flexible. She has a lot of contacts, is reliable & warm-heated and she is always there for all kind of questions. 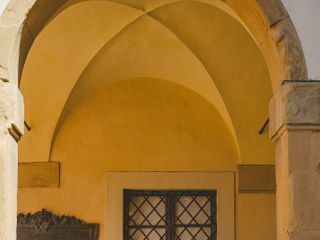 It doens`t matter if you are far away or if you are in Italy you get the best service you can imagine. We thank her so much for everything and we would book her for sure again! Serena is one of the most professional wedding planner I have had the pleasure of working with. She is very organized and she will take care of every detail of your wedding making sure everything will run smoothly. 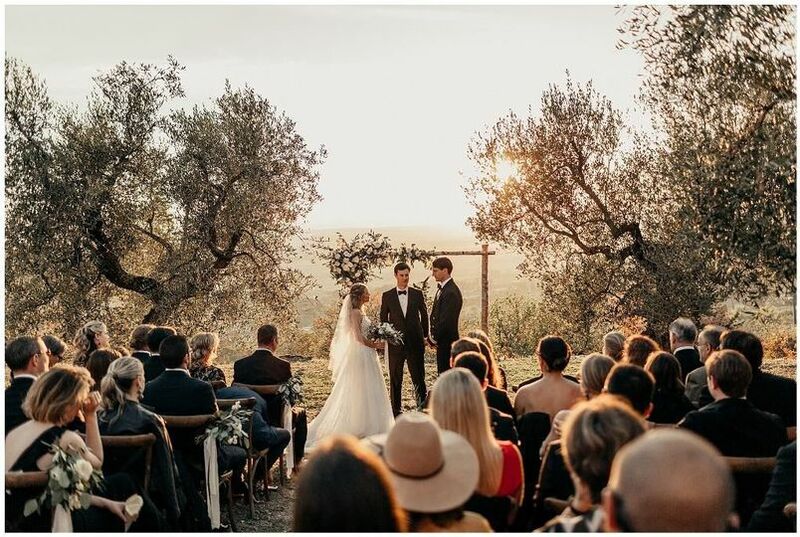 If you are planning a wedding in Tuscany I highly recommend to choose Tuscan Tours and Weddings.